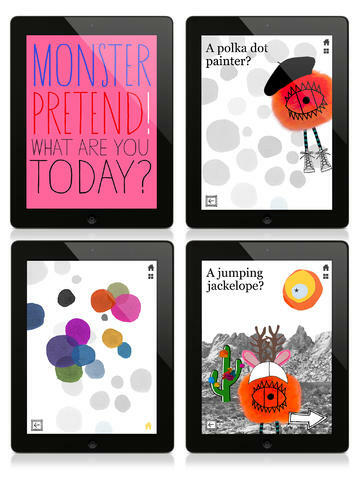 Combining the power of Corona SDK and Kwik, a previous art director and graphic designer at Kate Spade created This Monster for the enjoyment of young players. 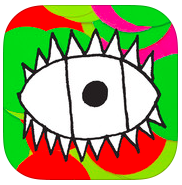 This Monster is a homage to hand-made, textured art, offering children a fun, safe environment to explore their creativity on the iPad. Nearly every element of the app incorporates charm and a small lesson for young players. For example, by feeding a monster that enjoys eating “colors,” children learn about different hues like turquoise and fuchsia. There’s also no shortage of unique characters, ranging from a polka-dot painter to a musical mermaid. After spending a bit of time with This Monster, I found the most charming element to be the app’s incorporation of “visual textures” — puff balls, cloth fabric, construction paper, and more — all of which add a layer of “realness” rarely seen in mobile content. This special touch was even recognized by Fast Company as writer Shonquis Moreno noted that, “It’s rare to see and ‘touch’ things on the iPad screen that evoke the texture, color, and unpolished feel of real life.” To experience the app for yourself, download This Monster from iTunes for $1.99. this monster from super circle on Vimeo. Just to remember, this app was also selected and promoted by Apple for several weeks in the iTunes Store main page. Indeed a great example what creative people without coding skills can do with Kwik+Corona. Great job Julianna!